Despite the advancements of the digital age, business is still done on paper with written contracts. Regardless of industry, every small business should have a few essential contracts. 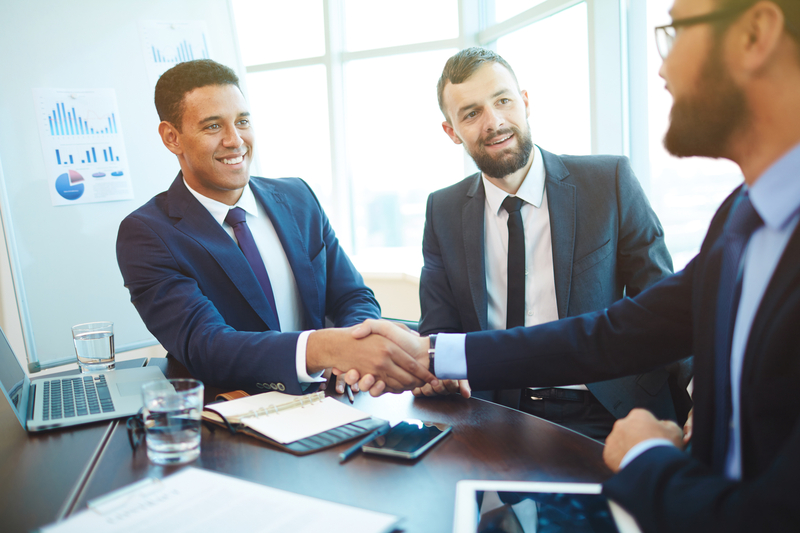 Once you draft templates for these written agreements, a business law attorney can help you modify them as needed before signing. You should have an employment offer letter for every position in the company. Each offer letter should include the job duties of that particular position as well as the corresponding compensation and benefits. This contract should also detail parameters like drug testing and arbitration requirements. Having every employee and freelancer sign a nondisclosure agreement (NDA) upon hire will protect your company's proprietary information. Unlike employee offer letters, though, everyone’s NDA can have the same terms, so you only need to draft one version of this contract. Most small businesses will need property and equipment leases to get up off the ground. If you already own everything the company needs to operate, it may still be necessary to draft lease agreements. For example, you may need to lease your personal property to the company. A business attorney can help you legitimize such an arrangement. If your company provides services, you’ll need to draft templates detailing the scope of each service. You can then modify these descriptions as needed to create a comprehensive contract for each client. Depending on your operational requirements, it may also be necessary to sign service contracts supplied by other companies. When working with vendors, remember the terms of any contracts are always negotiable. If you need help drafting, modifying, or reviewing critical contracts for your small business, turn to Donald L. Spafford, Jr., Attorney at Law. Practicing in Honolulu, this seasoned lawyer has more than three decades of experience assisting clients with business transactions, bankruptcy proceedings, and commercial litigation. To request a free initial consultation with this knowledgeable attorney, fill out the form on his website or call (808) 532-6300.